I upload musical projects. Mostly mashups, but occasionally shipposts too. 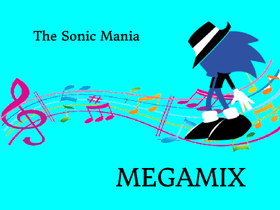 The Sonic Mania Megamix is done! This account is now, in effect, archived, as I now have a YouTube.